A special event, sponsored by the Functional Forum, is occurring this Monday evening (Jan 5 2014) at 8 PM Eastern Standard Time and it will be a streaming event that you can see online if you register for it. (This post has been updated–if you missed the Forum, see the link below). When someone is diagnosed with cancer, most of the options people are giving are purely allopathic. Any solutions that are Functional, Preventative, or Holistic often get put on the back burner if they are even considered at all. This Functional Forum will discuss the TRUE role of integrative medicine in cancer treatment, and how it is an essential part of the conversation if we are going to really make a dent in the cancer epidemic. You will hear Dr Michael Schachter, Dr Nicholas Gonzalez, Sayer Ji, Founder of http://www.GreenMedInfo.com, and Dr Joel Evans discuss the failure of conventional oncology and how you can beat the odds. Dr. Schachter will discuss his views on the prevention and treatment of cancer at the Schachter Center. He starts by questioning some of the strategies of conventional oncology, including radiation for breast cancer. He then attempts to answer the questions as to what causes cancer and why we have such an epidemic of it at the present time. He cites the research of Otto Warburg as to the nature of cancer and the work of Brian Peskin as it relates to the epidemic. This discussion leads to recommendations made to patients at the Center. Next he discusses how the enzyme CYP1B1 appears in cancer cells (and not normal cells) and how the natural substances called salvestrols may be used to help prevent cancer and manage cancer patients. These salvestrols react with the CYP1B1 enzyme to form metabolites that stimulate programmed cell death in cancer cells. Other strategies used at the Schachter Center, such as the recommendations of fat soluble vitamins D, A and K2 and glycobiology will be discussed during the panel if time permits. Free Live Webstream: Jan 5th @ 8pm EST; Click Here To Register; Can’t watch live? Register and we will send you the replay! The Survive and Live Well Radio Show is now on iHeartRadio! Choice, it gives us a feeling of empowerment—it allows us to regain the much needed control we somehow lost when we heard “You have cancer.” That’s why on Survive and Live Well we empower you with the information you need to make the best possible choices for your cancer, and to help you along the road to survival. After all, if you don’t know your options, you don’t have any. Join me weekly when I chat with the experts about treatment options and lifestyle choices that can help you not just treat cancer, but beat cancer, survive, thrive and live well. Listen live, Tuesdays at 1pm (EST) on www.W4CS.com or via iTunes or iHeart Talk. Join the team at the Cancer Support Network, empowering you to defeat cancer. 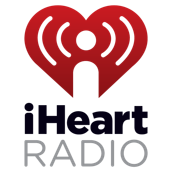 Replay your favorite shows anytime via iHeart Talk @ Survive and Live Well. You can also access the Archives on my website. With a diagnosis comes fear, but also the urgent need to make treatment decisions—some of which will affect quality and quantity of life. 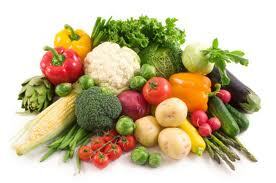 We must also address the root cause of our cancer and not just treat the presenting symptom. We need to change the environment in which our cancer was permitted to grow and make it one less hospitable to the disease. A coach can help to bridge the gap between what you will hear from your allopathic oncologist and what you need for survival; she can help you find the best path for your cancer. Empower yourself to build a survival team incorporating experts in the conventional, integrative and holistic world. Visit my website, www.elynjacobs.wordpress.com for information, resources and one-on-one cancer coaching. 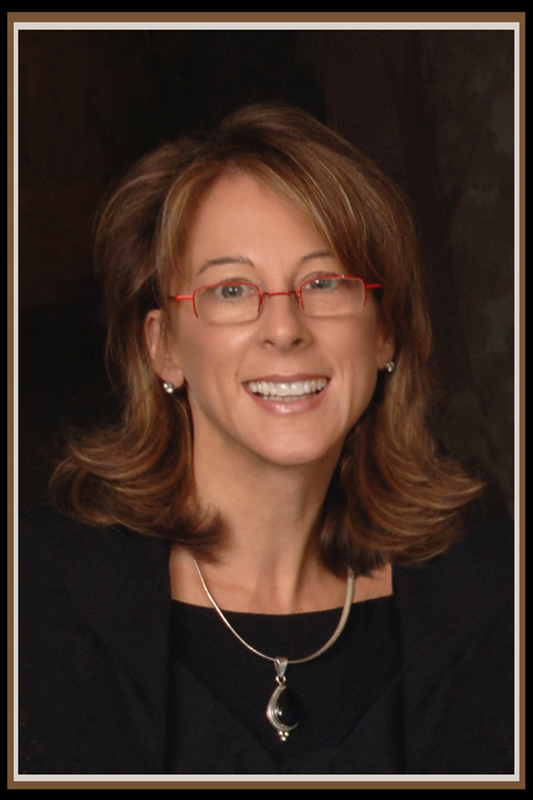 Elyn Jacobs is a breast cancer survivor, professional cancer strategist, speaker, and the Executive Director for the Emerald Heart Cancer Foundation. Elyn empowers women to choose the path for treatment that best fits their own individual needs. She is passionate about helping others move forward into a life of health and well-being. Elyn has been featured on CNN Money, Talk About Health, and Breast Cancer Answers and has written for the Pink Paper, Breast Cancer Wellness, Integrative Oncology Essentials, Surviving Beautifully, Body Local and more, and writes the Options for Life column for the Natural Healing-Natural Wellness Newsletter, and hosts the Survive and Live Well Radio Show. Elyn lives in New York with her husband and two young boys. Salvestrols: Does Nature Hold the Answer to Cancer? I have long believed that nature does indeed hold the answer to cancer. 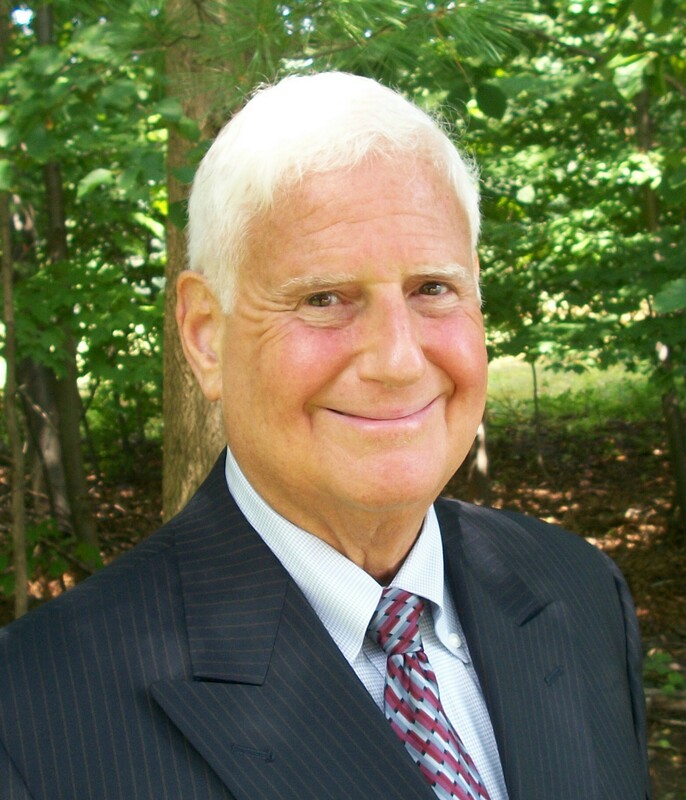 In November, I spoke with Dr Michael Schachter on my radio show, Survive and Live Well. We had a fantastic conversation about reducing our risk for cancer and treating it if diagnosed. One recommendation he made for both is the use of Salvestrols, a term I had never heard of. Salvestrols, you say, huh? The name was coined by Professor Gerry Potter, being a derivative of the Latin work ‘salvia’, the common herb sage, which means ‘to save’. 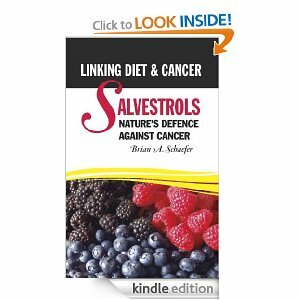 Dr Schachter had suggested we read Salvestrols: Nature’s Defense Against Cancer. Intrigued, I contacted the author, Brian Schaefer, and he was kind enough to chat with me. I read the book; I learned much. Simply put, Salvestrols are plant derived compounds that produce anticancer metabolites as a result of their action with a particular enzyme, known as CYP1B1. This enzyme is present only in cancer cells, and when it encounters a Salvestrol, it converts it into a form which is toxic to the sick cell and causes that cell to commit suicide. Because the enzyme is not present in healthy cells the Salvestrols have no ill effects on them, unlike cancer therapies such as chemotherapy. I found this really exciting. Salvestrols are also part of the plant’s immune system. 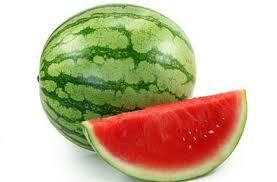 They are produced by plants to protect themselves from pests and disease. However, the use of many modern fungicides and crop protection chemicals means that plants which are not organically grown will not express high concentrations of Salvestrols because they not exposed to the attacks which cause the plant to produce them. Plus, Salvestrols are generally produced late in the ripening phase as this is when the plant is most vulnerable to attack, but produce is typically picked well before ripe. Dr Schachter explained the importance of organics, but he also said that the way our food is now grown and altered (including organic) has significantly reduced the levels of Salvestrols in our foods. To replay my interview with Dr Schachter, please click here. I often hear “I eat my organic fruits and vegetables but I still have cancer” or “my mother did everything right and still died from her cancer”. I don’t have all the answers, sometimes cancer wins. But as Dr Schachter said, it may have to do with the integrity of the organic foods we are eating. But you can maximize the benefit of both diet and Salvestrols by exercising and taking supplements such as biotin. Exercise will help keep you well oxygenated thus boosting CYP1B1 efficacy, and biotin has been shown to boost Salvestrol metabolism as well as inhibit factors that boost tumor survival. (Note: Biotin is not recommended for those receiving chemo as it will decrease the effectiveness of these drugs.) Magnesium and Niacin also support Salvestrol activity; however, a diet rich in produce and whole foods will likely provide a sufficient amount. A reasonable amount of iron is also a good idea; just don’t go overboard as that can have cancer friendly consequences. A simple shift in diet may not be sufficient for those at risk or already fighting active disease, but incorporating a large amount of organic fruits and vegetables into one’s diet represents a significant step towards good health and can be quite helpful in disabling the cancer cells which form and develop in our bodies daily. 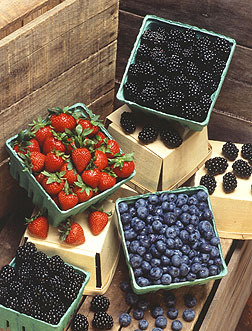 Notable sources of Salvestrols are artichokes, mint, basil, parsley, blueberries, blackberries, strawberries, avocado, kale and other greens. Supplemental Salvestrol is also an option. Salvestrol activity operates regardless of whether the cell is precancerous, part of a primary tumor or part of the metastases of that primary tumor, so they can be considered as important for prevention as for treatment of full-blown cancers. Just remember, Salvestrols are only one part of the equation, so eat a variety of vegetables to take advantage of all the anticancer compounds, and embrace an overall anticancer lifestyle. Nothing in this post represents medical advice, and I encourage you to discuss this information with your integrative oncologist or naturopathic doctor. Please note that Salvestrols should not be taken with B17-Laetrile. I have compiled this information solely for those seeking to use natural means to support their body against cancer or enhance cancer treatment.